Becky Bailey's conscious discipline site - a resource for parents and teachers. The family and professional site for the special needs community. 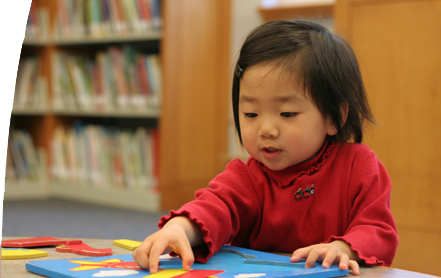 The Division for Early childhood promotes policies and advances evidence-based practices that support families and enhance the optimal development of young children who have or are at risk for developmental delays and disabilities. CHADD(Children and Adults with Attention-Deficit/Hyperactivity Disorder is the nations' leading non-profit organization serving individuals with AD/HD and their families. A non-profit organization dedicated to meeting the needs of those working with children who have developmental delays in sensory motor, language, social and emotional areas. Dedicated to helping parents raise happy, successful children from birth through 10 years of age, and to help make their families stronger. Our overarching goal is to increase the competence, confidence, and effectiveness of personnel in Head Start programs to include children with disabilities.